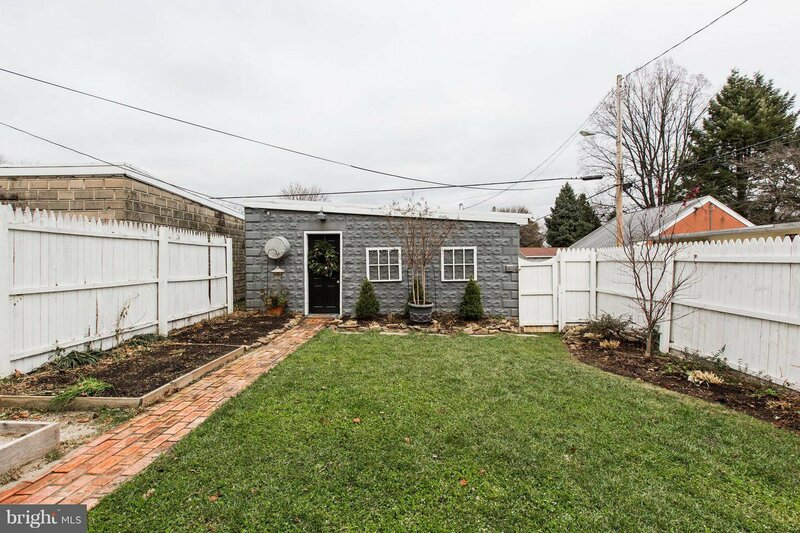 Come stroll the town and tour this lovely NE Lancaster City home. 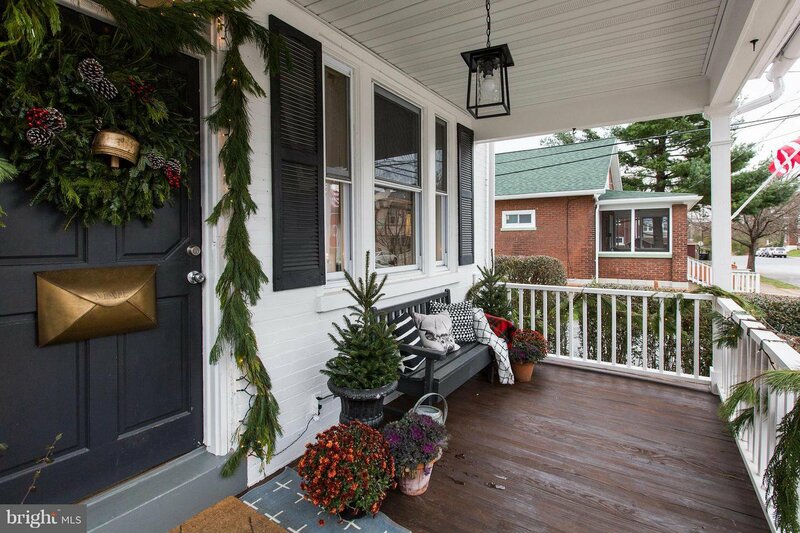 Loaded with Early American charm and decked for the Holiday. 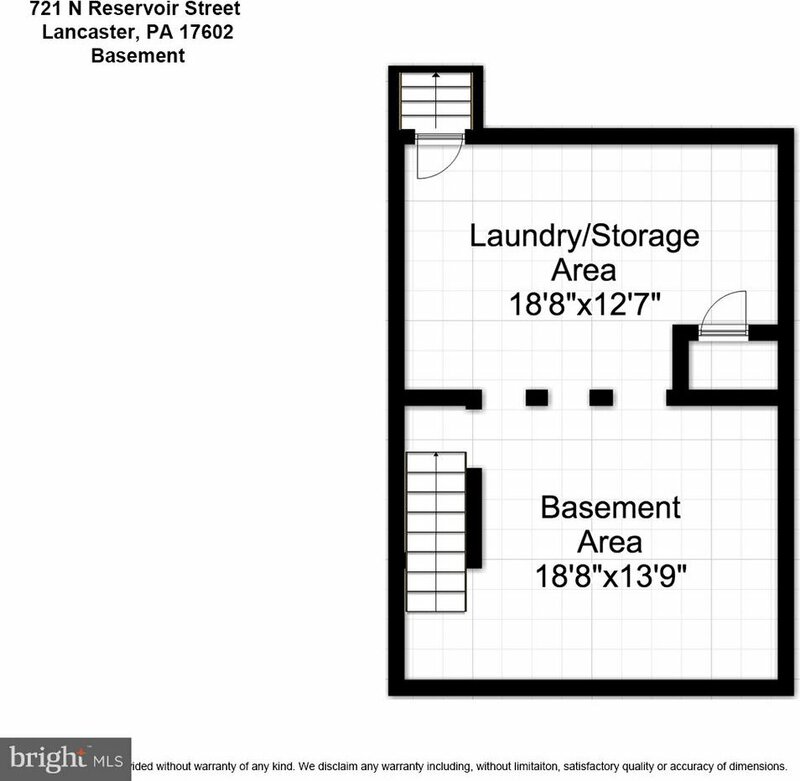 Lovely 4 Bedroom w/2-car garage in NE corridor. Beautiful combination of Olde World and modern design. Quartz & ceramic kitchen, exposed brick dining room, lovely wood floors, 3rd floor vaulted ceiling, exposed brick bedroom, sliding doors to private patio & fenced yard. Rear balcony. Basement finished into play area. All new windows & HVAC, lots of charm & beauty. Located near public park. 1 Block off New Holland Ave.